Photos and video: Sistema Sounds! 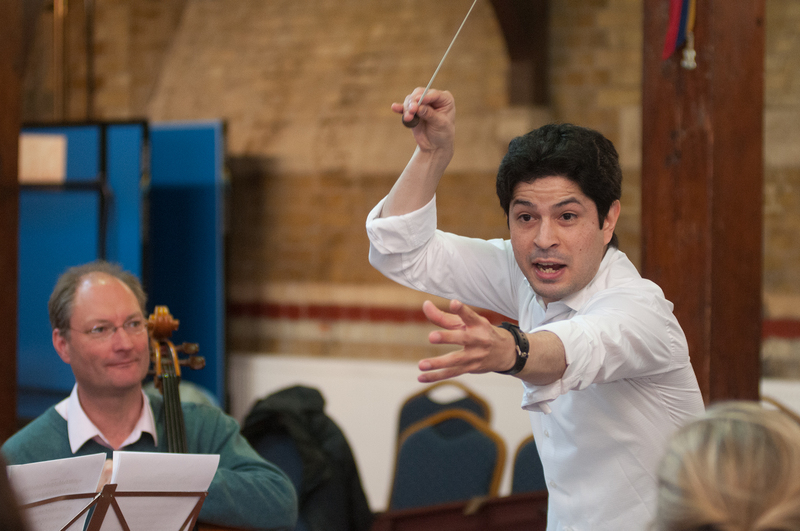 Join us at 5pm at Wheatsheaf Hall in Lambeth for a short live performance with El Sistema teachers Ron Alvarez and Félix Briceño, tutors from In Harmony Lambeth, young musicians from The Nucleo Project, and music teachers from around England, who have come together for just one day to work, learn and perform. What: Sistema Sounds!